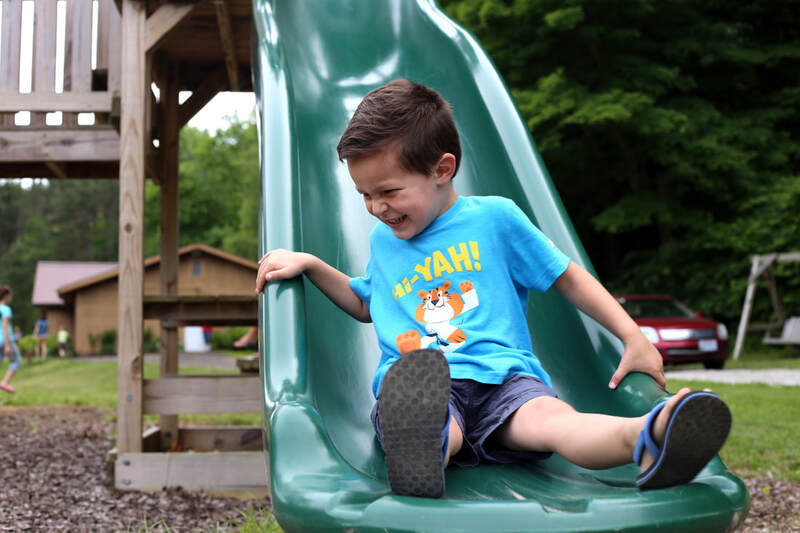 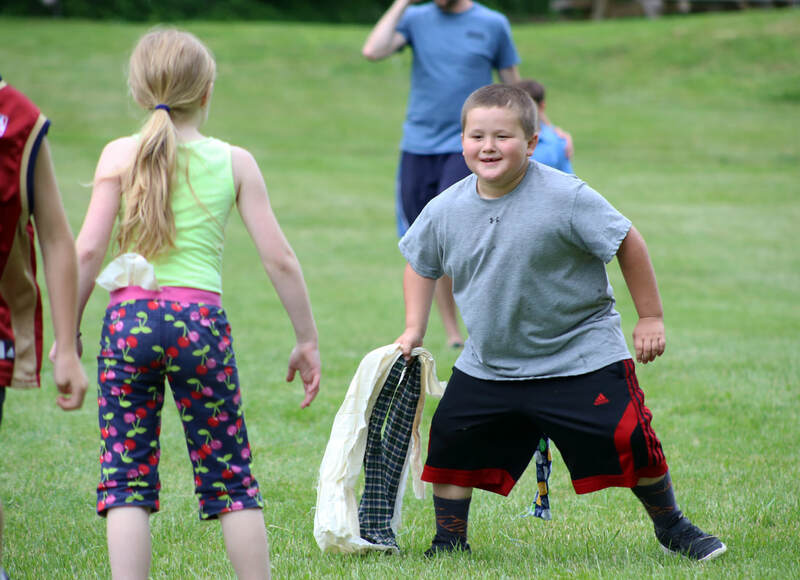 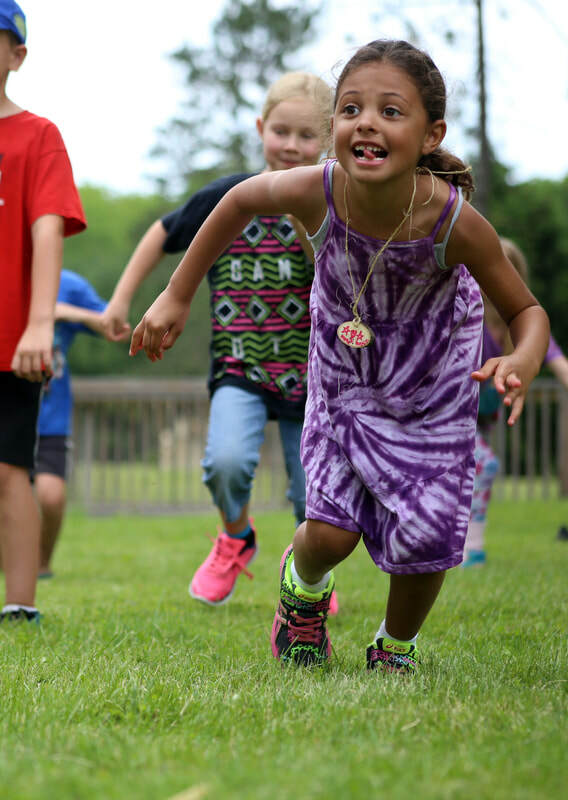 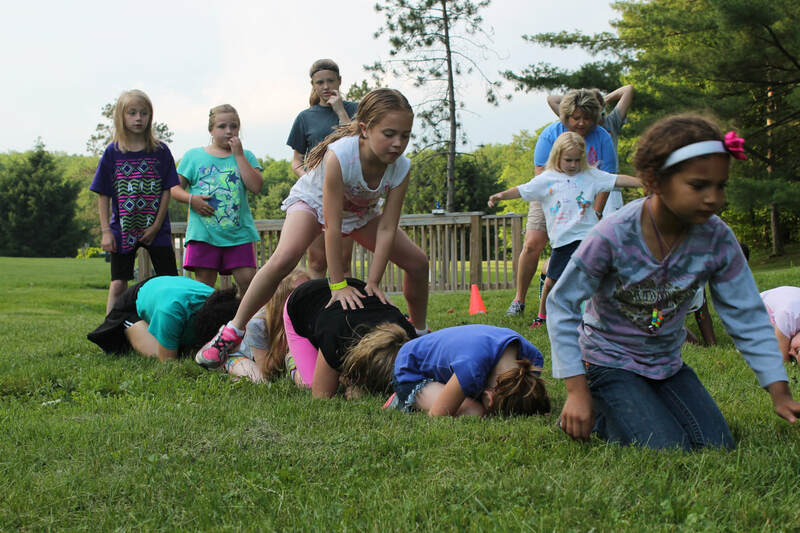 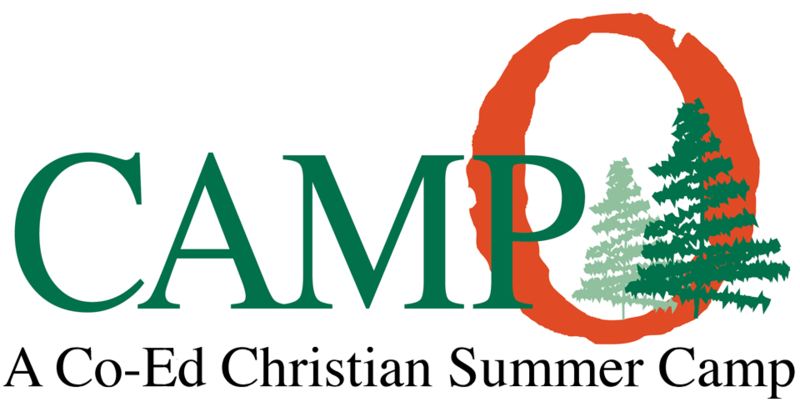 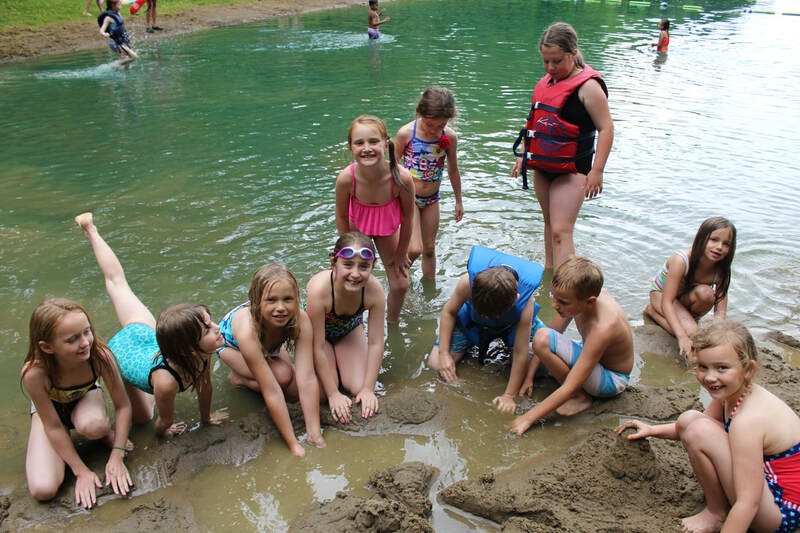 We have packed all the fun of Camp Otyokwah into 4 days to create the perfect introduction into overnight camp for kids entering 2nd and 4th grade. 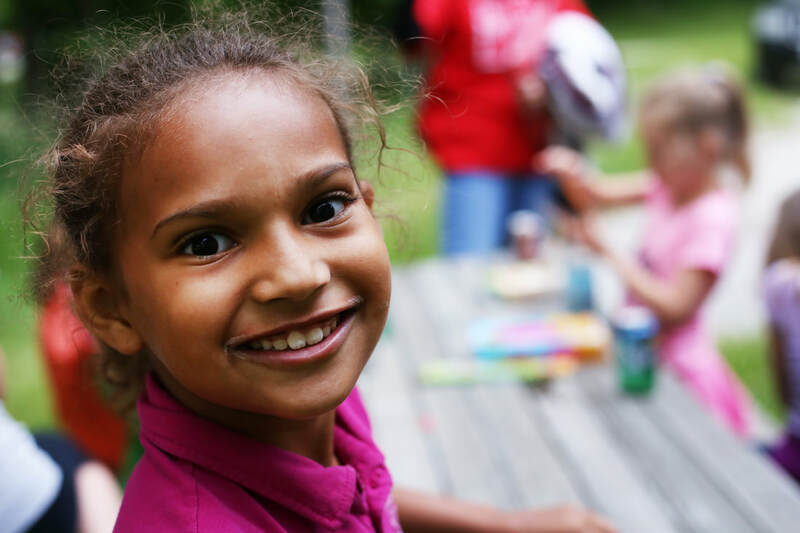 "Otyokwah offers a great environment to make new friends and learn about Christ." 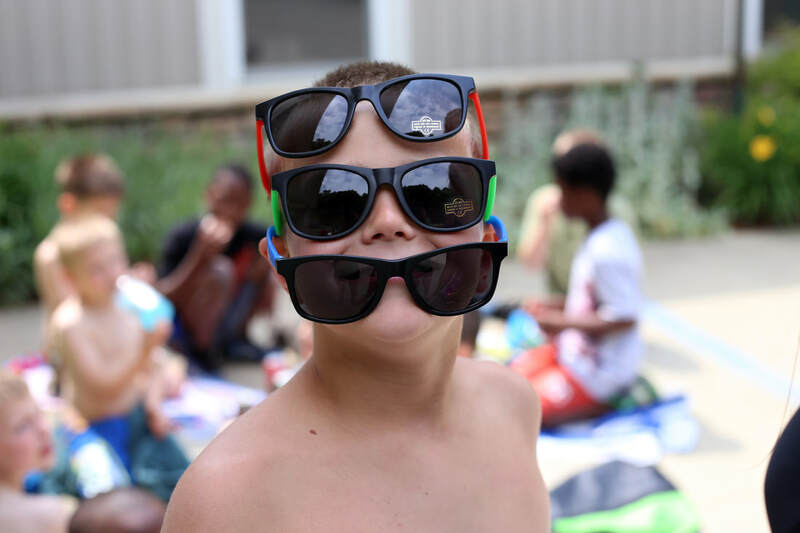 "The staff make Otyokwah special." 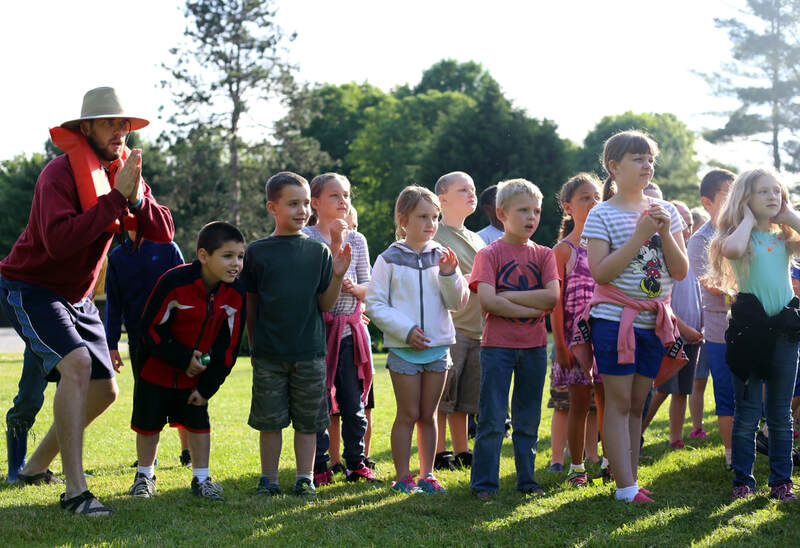 "My kids have had a great time while learning about Christ." 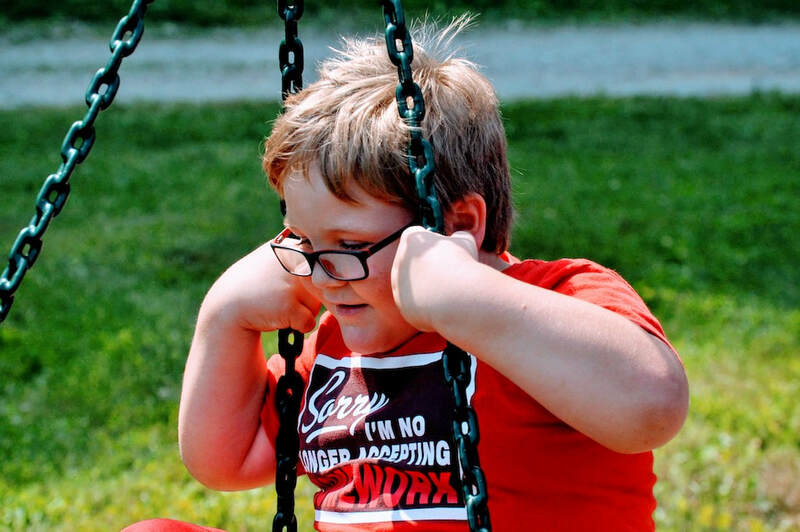 "My son is begging me to go back next year."